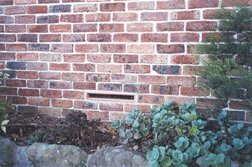 The modern vents Anti-Damp uses for under floor ventilation provide 8 times more air flow than the old fashion terracotta type vents. They come in 4 different sizes and 4 different colours. The majority of problems can be eradicated by installing sub-floor vents such as those shown in the picture. 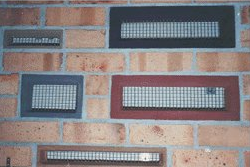 Anti Damp are one of the largest installers of large brass mesh vents in Sydney, this style provides 8 times the airflow of standard terracotta vents. We have had considerable experience in ventilating difficult sub-floors and have provided our services to builders, the Department of Housing, environmental pest companies and the general domestic market. 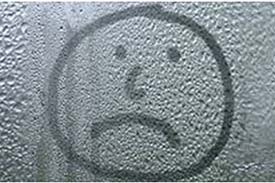 Condensation is caused when moisture-laden air comes into contact with a cold surface - the air is cooled to the point where it can no longer hold its burden of water vapour. At this point, (DEWPOINT), water begins to drop out of the air, and is seen as condensation on surfaces. On impervious surfaces such as glass and gloss paint, beads or a film of water collect. 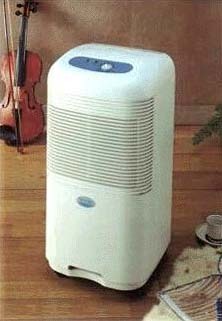 On permeable surfaces such as wallpaper and porous plaster, the condensing water is absorbed into the material. Therefore, the problem is not always initially obvious.